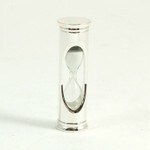 Glass sand timers offer a unique alternative to conventional alarms. 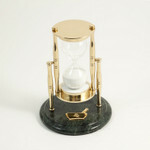 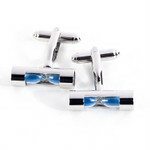 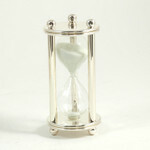 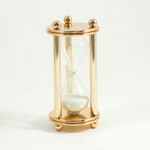 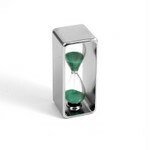 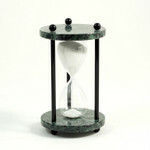 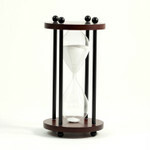 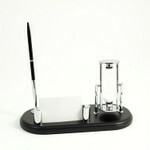 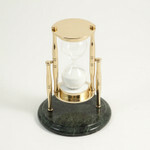 With several variations of minute and hour sand timers available, our colored sand timers are perfect for anyone. 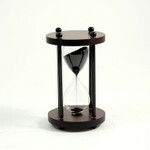 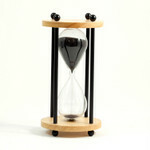 Wooden sand timers also make excellent decorative pieces.